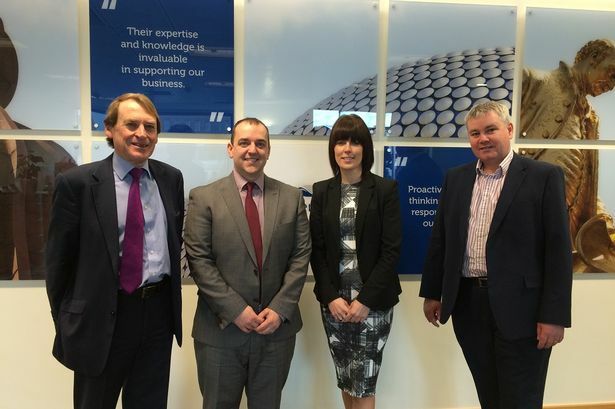 Midlands accountancy firm Clement Keys has made two new director appointments. The firm has seen an increase in revenue over the last 12 months and says it is currently seeing growth in each of its service areas. It said the latest director appointments are part of plans to build on this growth. Rachel Daly has been appointed as director of audit services and Adam Longmore has been appointed director of corporate tax. With over 15 years’ experience, Ms Daly spent a decade at KPMG before joining Clement Keys in 2009. She will support the continued growth of the firm’s audit division. Having worked at the firm since 2013, Mr Longmore has spent more than ten years in the corporate tax arena. He will work to streamline procedures and drive efficiencies in the department. Ross Cocker, partner at Clement Keys, said: “As the economy strengthens so has confidence among Midlands businesses and we’re responding to that by investing in the development and expansion of our corporate team in particular.